Available for the first time in trade paperback, the third of five volumes collecting the complete fiction of William Hope Hodgson, an influential early twentieth-century author of science fiction, horror, and the fantastic. Night Shade Books’s five-volume series presents all of Hodgson’s unique and timeless fiction. Each volume contains one of Hodgson's novels, along with a selection of thematically-linked short fiction, including a number of works reprinted for the first time since their original publication. 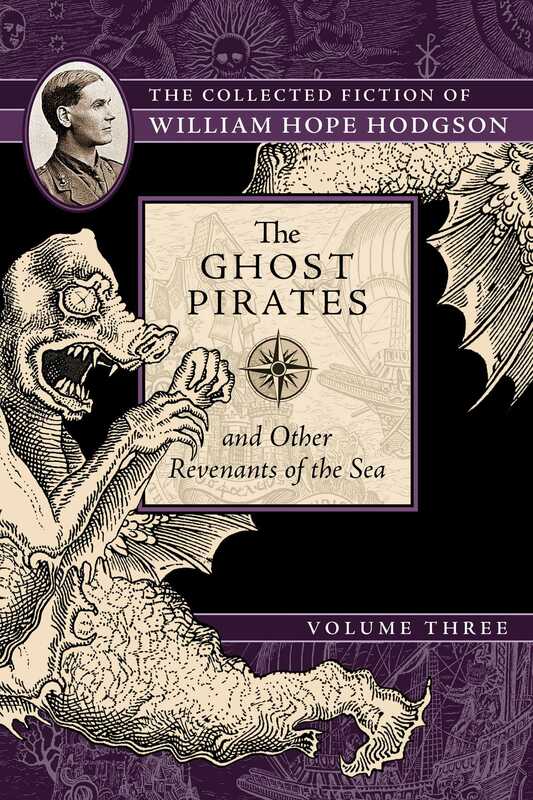 The third book of the five-volume set, The Ghost Pirates and Other Revenants of the Sea, collects more of Hodgson’s nautical fiction, including his 1909 novel The Ghost Pirates.